What a day. What a shoot. 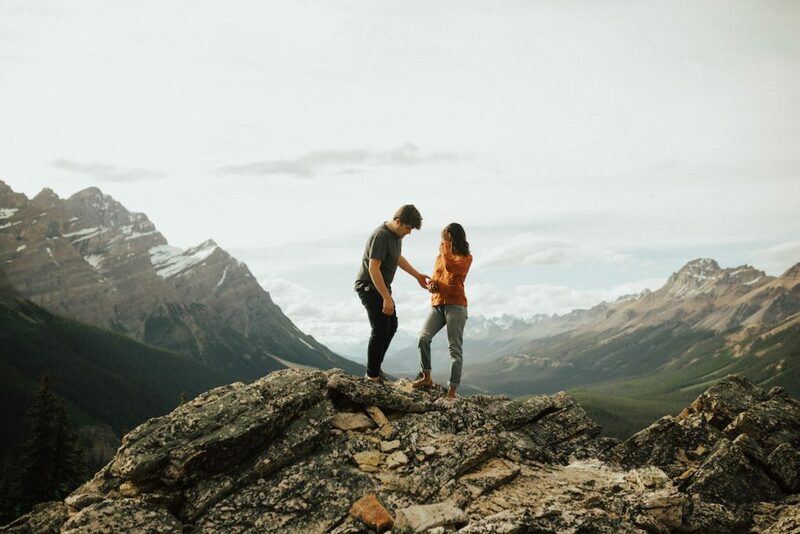 For Christy + Jamie’s engagement photos we talked about wanting to do something adventurous and exciting. We wanted to just hang out and make the day really fun. 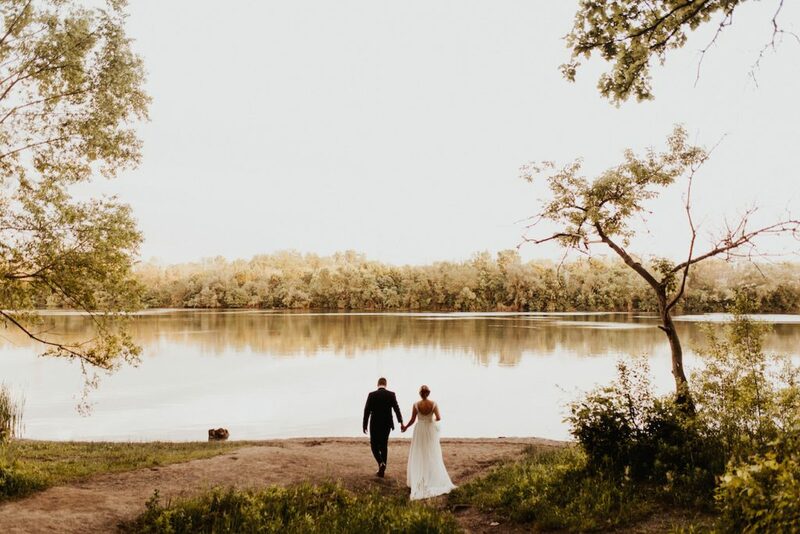 A Canadian girl marries a French boy by a beautiful little Lake in Brantford, Ontario. I bumped into these guys in 2016 in Lausanne, Switzerland.